Nothing beats an ice cold, fresh, raw oyster straight from the shell. 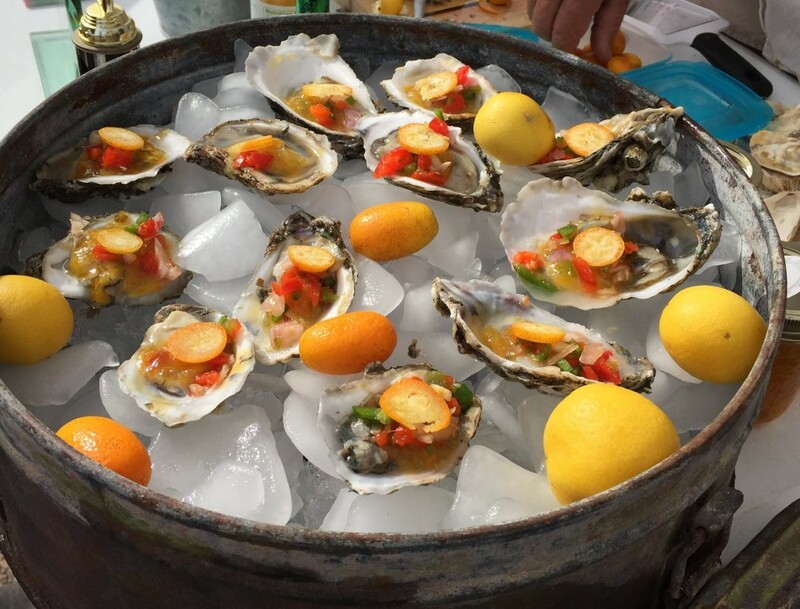 Don’t limit your raw bar experience to lemon and bottled hot sauce. Fresh fruit, herbs, homemade sauces, dressings, mignonettes and granitas take your oyster to new heights! 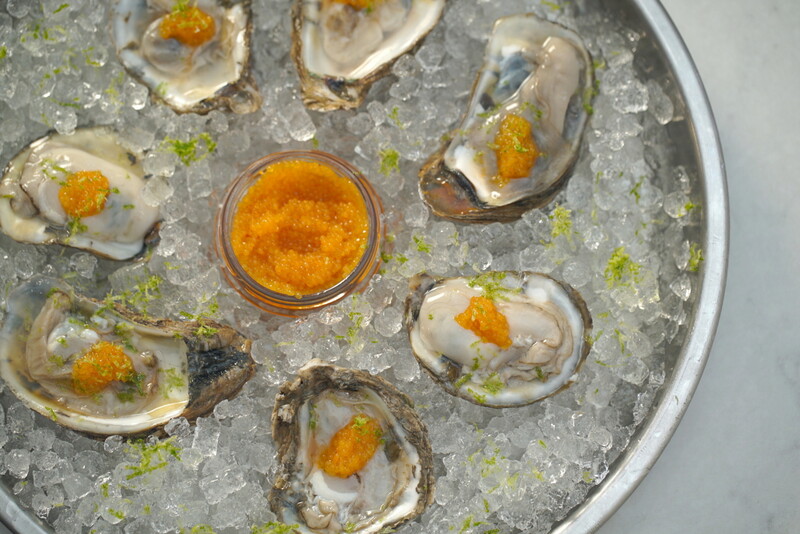 Some of the most decadent oysters ever prepared feature simple, flavorful, toppings. We’ve rounded up dozens of recipes for the most delicious and creative half-shell oyster toppings from your favorite chefs, magazines and cookbooks. Get shucking and enjoy!